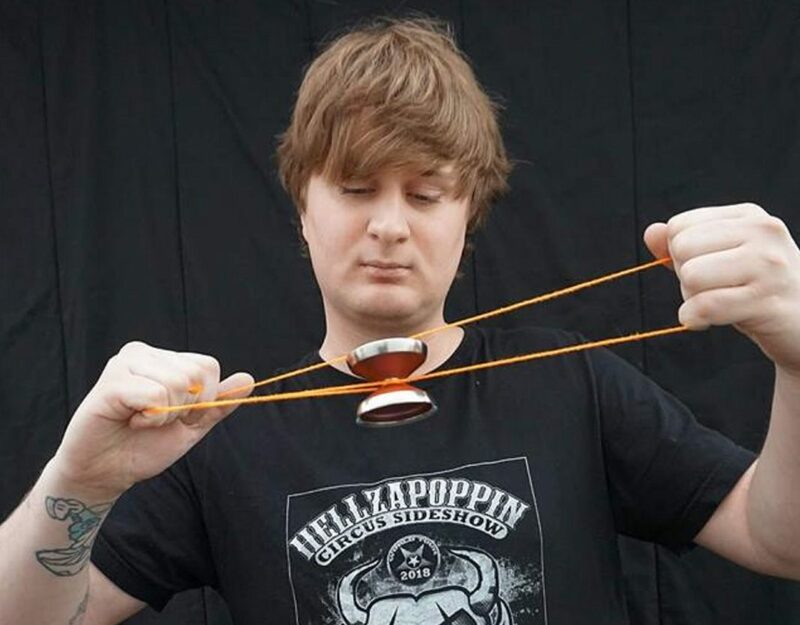 Derek Cockrum is a yo-yo master and performing artist with a bag of intricate tricks that he makes look easy. His impressive skills astonish many as he manipulates the yo-yo to do the unimaginable. 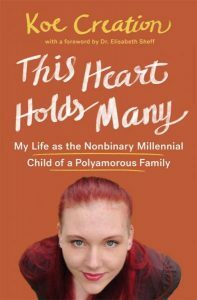 Derek loves anything that spins and keeps himself busy with several hobbies. 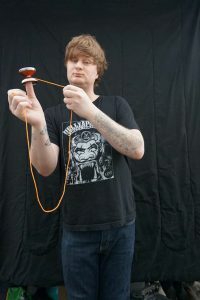 He juggles, does tricks with a diabolo (consisting of an hourglass-shaped yo-yo with two sticks), and is also a balisong butterfly knife artist. While in school, Derek would practice six to eight hours a day. “Sleep was in short supply back then,” he says. Now his practice schedule is only six to eight hours in a week. He claims there is not a trick that is the hardest and doesn’t have names for most of the spectacular things he can make his yo-yo do. In 2007 and 2008, Derek competed in several regional and national level competitions. “It really took the fun out of it for me so I dropped out of competition and haven’t been involved on that side since,” he says. He also performs at elementary schools, churches, festivals, and fairs. 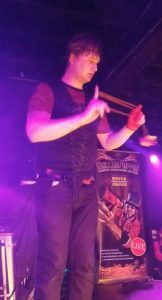 Recently, Derek went on tour with the legendary Hellzapoppin Circus Sideshow, the world’s largest touring rock-n-roll circus freak show, thrill show, and stunt show extravaganza. The unusual circus is on tour with heavy metal bands Mushroomhead, Ventana, and Worldwide Panic. 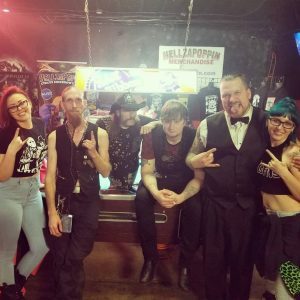 Derek found Hellzapoppin after attending one of their shows locally. 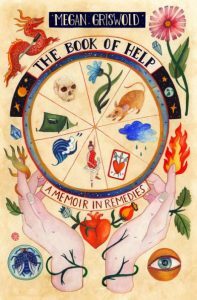 “I loved the Hellzapoppin show when I saw it,” shares Derek. “I was totally captivated.” A few friends introduced Derek to the ringleader Bryce. He ended up on stage that night performing with his yo-yo. His performances are well-received by the rock-and-roll crowd, although his sets are mild compared to his circus compadres. 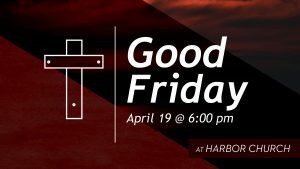 The high energy show features death-defying stunts including fire eating, a bed of nails, acrobatic stunts, glass eating, and sword swallowing. Audiences are stunned to watch knife throwing and archery using human targets. The show also features illusions and human oddities and curiosities such as a real-live half-man who walks on his bare hands on broken shards of glass. With his gravity-defying tricks with an edge, Derek brings a whole new breed of entertainment to yo-yoing. He elevates the skill to an evocative art form. The innovative tricks and personal expression in his performance showcase the insane talent he has. To see him perform is truly a mind-blowing experience.